The waistband is 3" Elastic for easy comfortable fit for plus sizes as well as ease of removal. This skirt is custom made to your size. 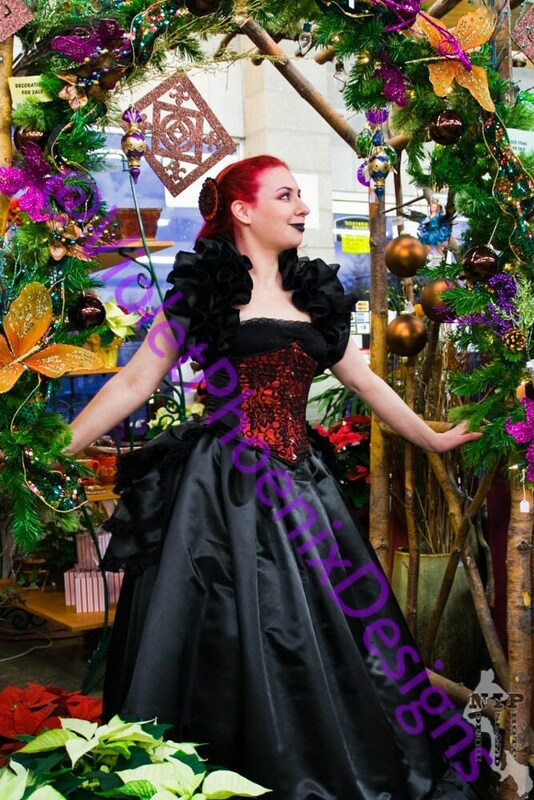 If you are not sure, please measure your waist where you want the skirt to sit as well as from where you want it to sit to the floor and leave it in the order notes. Lightweight. Comfortable. Soft shine and extremely durable Bridal satin durable. 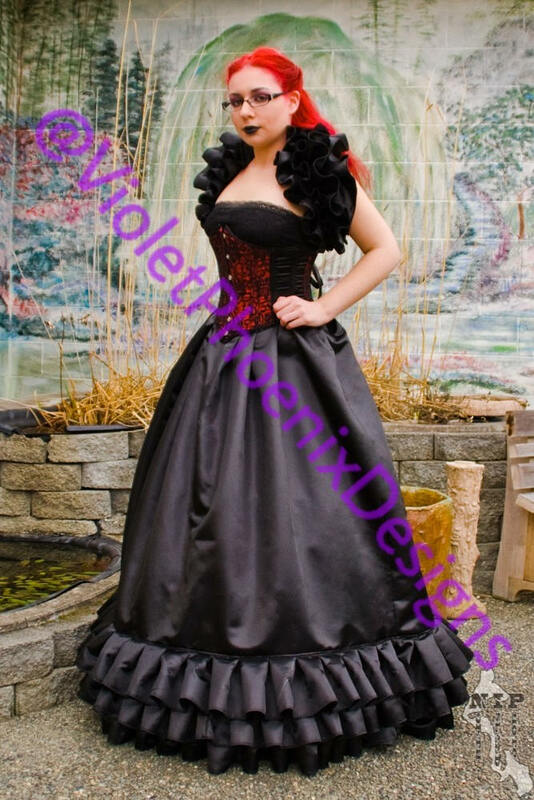 This is pictured with petticoats but can fit a full hoop underneath.